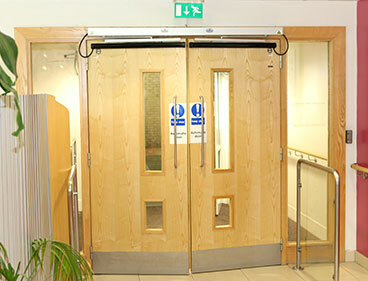 supply and install quality fire doors within homes." In the UK there is a range of building regulations for both new builds and existing properties that must be followed. Existing buildings, which excludes domestic buildings, have a set of rules set out within the Regulatory Reform (Fire Safety) Order 2005 that combined 70 different pieces of existing fire safety legislation into one act of parliament. 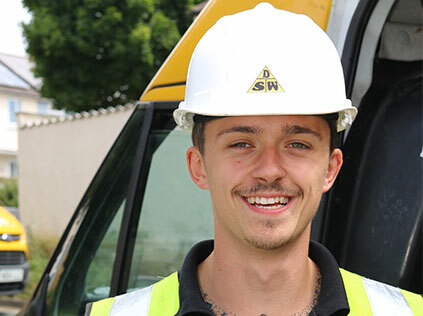 The duty of following fire regulation is held by the one known as the "responsible person" and includes shared areas of flats or houses in multiple occupation. A rule set out in the act is that the "responsible person" must carry out a fire risk assessment at regular intervals within a fire management plan. As well as standard building regulations, fire doors for new builds may also need to meet other standards found in BREEAM as well as the Code for Sustainable Homes Criteria. essential, whether it is from injury, illness or fire."